It’s been a bad week for the weirdly stuffed “F. 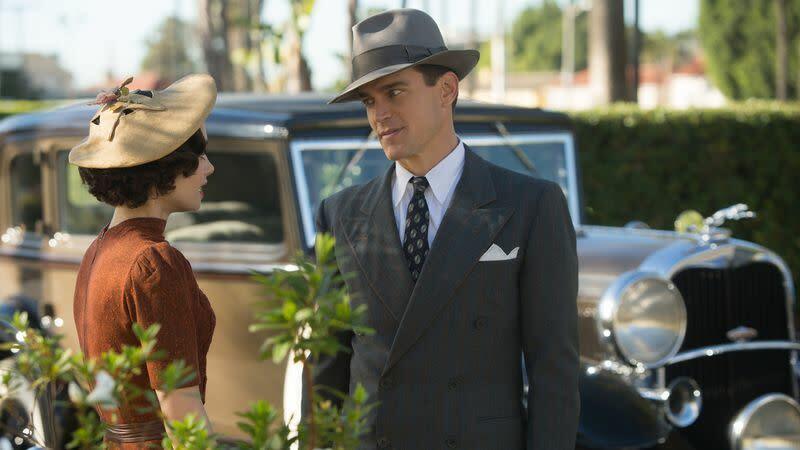 Scott Fitzgerald show on Amazon” demographic, with THR reporting that the Fitzgerald adaptation The Last Tycoon has now been canceled by the streaming giant. The news comes shortly after the abrupt un-renewal of Christina Ricci’s Zelda Fitzgerald series Z: The Beginning Of Everything, which was killed just as the streamer is attempting to make a push for flashier, more buzz-worthy content, a la HBO’s cultural juggernaut, Game Of Thrones. The reasons for Tycoon’s cancellation look to be a little simpler: it cost a lot of money, and people didn’t seem to like it very much. Based off of Fitzgerald’s famously unfinished novel, the single-season series starred Kelsey Grammer, Lily Collins, and Matt Bomer as the titular endangered industrialist (described as “Don Draper Lite” in our own review of the show). In any case, with The Last Tycoon gone, we now regret to inform you that tycoons have officially gone extinct. In hindsight, maybe they should have surrounded themselves with more naked people and dragons if they really wanted to thrive.